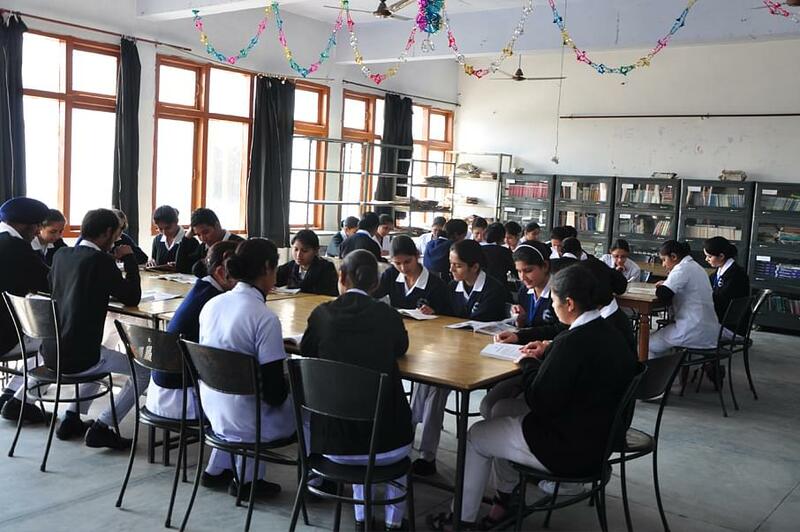 Created by the trust named ‘Ambika Prasad Pandey Education & Research Foundation’, the Ambika College of Nursing, Mohali caters to the students opting for the courses in the Health education sector. This nursing institute in Punjab has been built with an objective to educate the local youth into a well needed sector leading to the commercial as well as the societal development of the state. 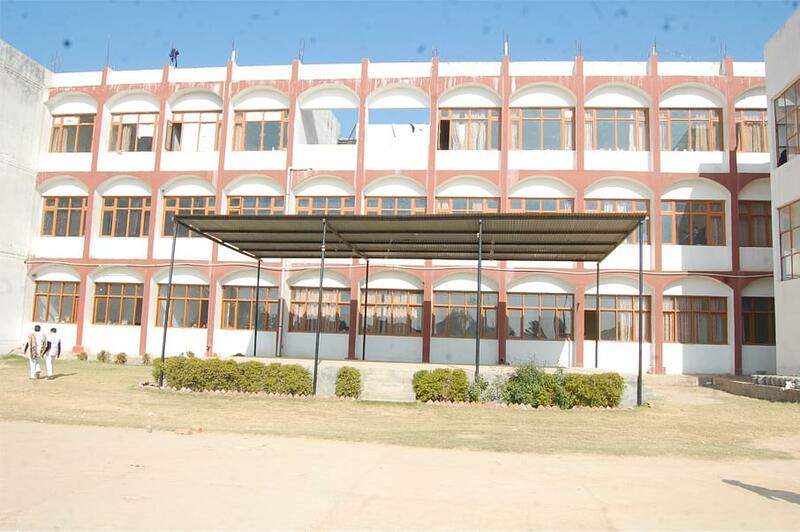 The college aims to bring out the responsible citizens and maintain a peaceful healthy atmosphere in the surroundings. Why to join Ambika College of Nursing? 1. Socio-cultural goal: Since the institute has been formed with a motto of the overall development, the students will not only be educated into their specific fields, but shall also be able to recognize the needs of the environment. And nursing is one such field where knowledge and sensitivity to the society is required. 2. Adapting Corporate Changes: The institute is formed with a goal to constantly innovate and keep up with the fast changing trends into the corporate world, keeping its students updated with the latest news of the industry. 3. Motivated Faculties: The teachers at the institution are well educated and experienced enough to teach and motivate the students. Their responsiveness towards the students is one of the strengths of the college. 4. Well-built & maintained Infrastructure: Not only is the college building constructed well, all the infrastructure has been maintained in a perfect manner too. It is taken care that all the amenities available are in the working condition and kept neat and clean for its use. 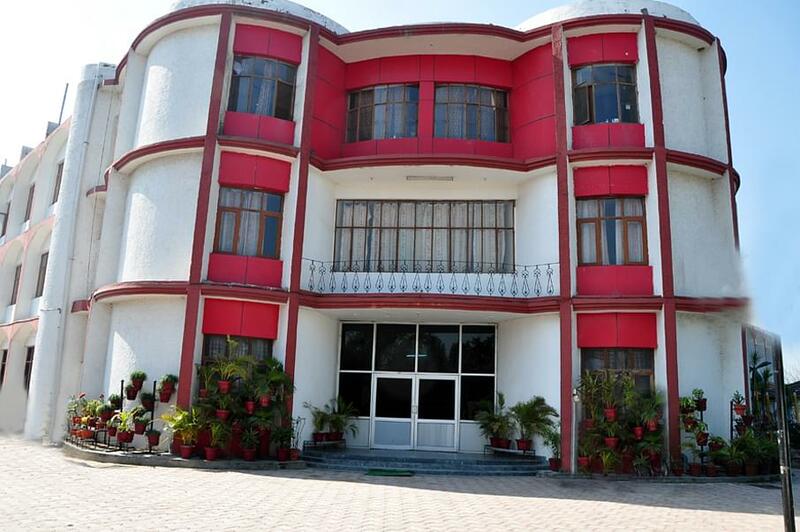 Proper administrative & other staff has been provided to take care of the facilities like computer room, library, hostel, etc.